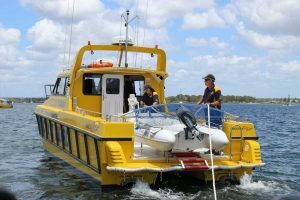 Tin Can Bay Coast Guard are fully operational, it is business as usual for 2019. We wish everyone the best for the year ahead and thank sponsors and the community for your continued support. We look forward to providing assistance and training to the boating community throughout the year. In 2018 we provided assistance to over 100 vessels in distress and our boat crews clocked up over 2,500 hours of training. Any member of the public interested in learning more about Coast Guard is welcome to drop in to our base at Norman Point between 8am and 5pm any weekend. 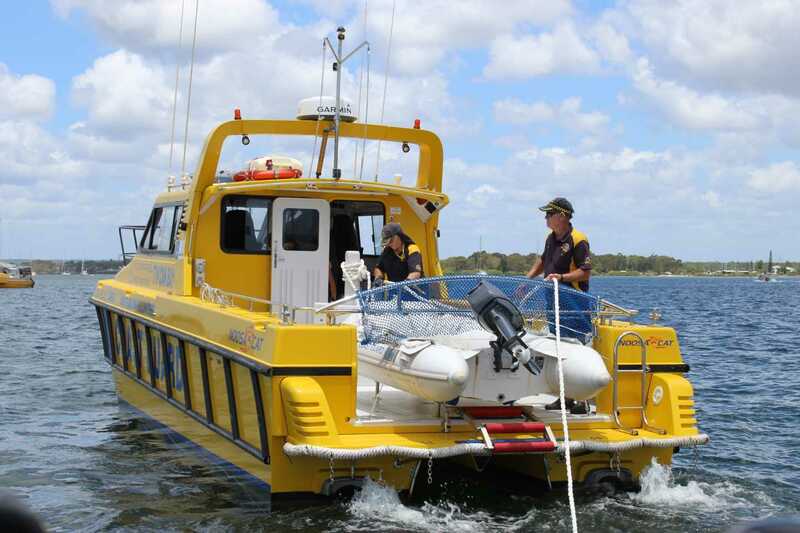 Winner of our Houseboat raffle – Ticket number 0655 S. Davis of Burpengary. Remember safety at all times on the water.